Alex DiVincenzo, of Absolutepunk.net, recently spoke with Rob Zombie guitarist John 5 at the latest stop of Mayhem Festival in Massachusetts. 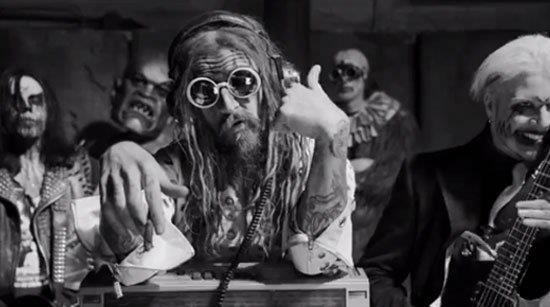 John 5 revealed exclusive news that Rob Zombie plans on recording and releasing their first live DVD later this year. Please view the quote from him below and check back soon where he will hopefully unveil more crucial DVD details.